Recently, a friend of mine asked me what she could do to help a friend of hers who was facing breast cancer. I’ve been asked this before since I’m considered somewhat of an expert after my breast cancer experience. I don’t mind. I understand that people don’t know how to react when someone close to them is facing such an overwhelming challenge. In fact, I’m glad that they ask rather than doing nothing at all. I also know that there isn’t a lot of information out there on how to help, but there are some simple things that can make a big difference. As I went through treatment, a few people I thought were close to me just disappeared. Maybe they were scared or maybe they didn’t know what to say so they thought it would be better to say nothing at all. But for me, that was worse than having someone say the wrong thing. Many of my friends and colleagues sent cards or flowers, which was very thoughtful, and I really appreciated the good wishes. But, what ultimately meant the most to me were the three or four friends who were always just there for me. These friends would check in once or twice a week from the time I started telling people I had been diagnosed through my surgeries and recovery almost a year later. Sometimes they would stop by, but more often they would just send an email or call and leave a voice message. What mattered most was the consistency of their support. I may have been too tired or emotional to say much, and sometimes it would take me days to get back to them, but they kept checking in anyway. The conversations weren’t necessarily very deep – just talking about the movies or the weather or hearing what they were working on was great. Knowing they were thinking positive thoughts for me was incredibly motivating and really helped keep my spirits up. The thing about cancer, as with other illnesses, is that it’s a long process that can take weeks or months. 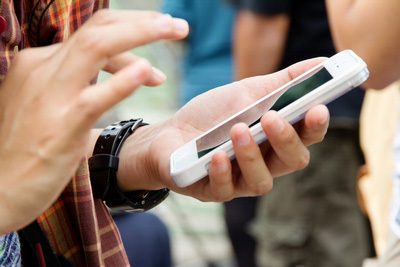 The patient often doesn’t have the energy to reach out and keep up with friends and family – that’s why it means so much when people just stay in touch. 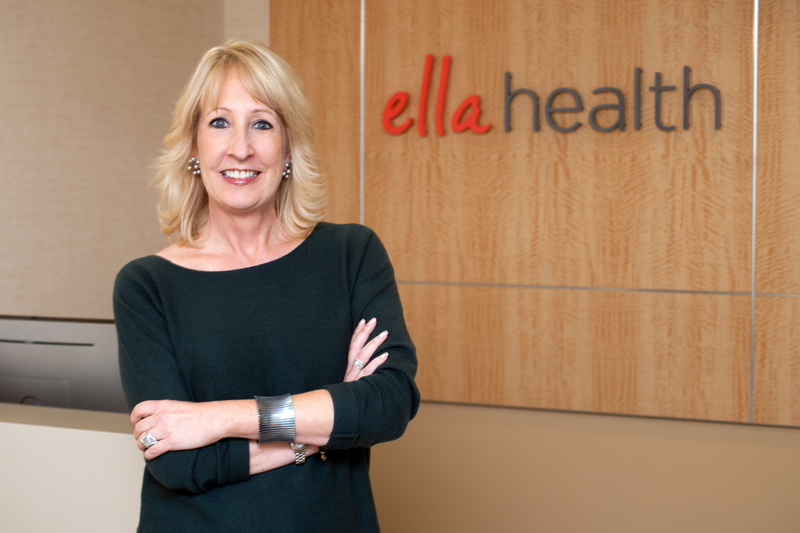 Melissa Dyrdahl is CEO of Ella Health and a woman’s health care advocate. She is committed to developing a system of care that empowers women to take charge of their health. Thanks, Melissa for opening your heart to us… Look how incredibly far you have come!